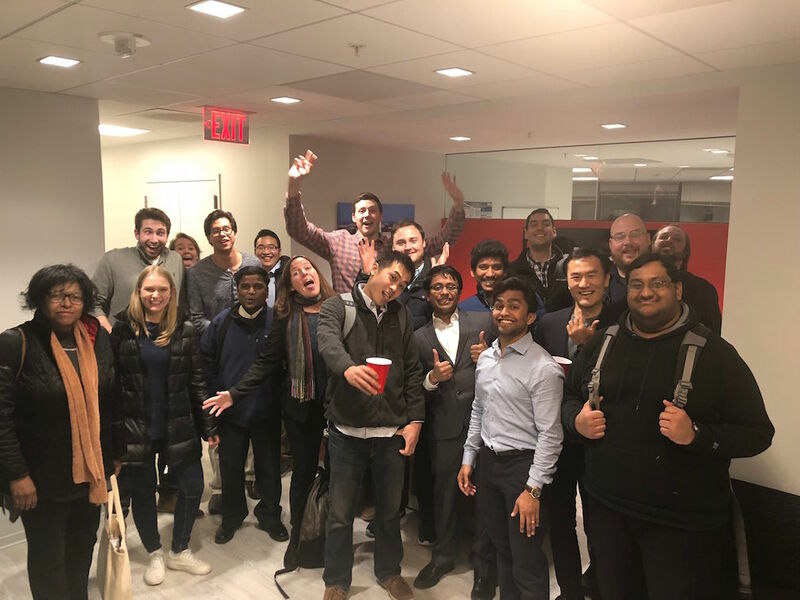 Check out some of our more recent, past event nights from Professional Development nights, to Hackathons, Learn/Practice/Build nights, and our latest series of multiple-night Language Workshops! 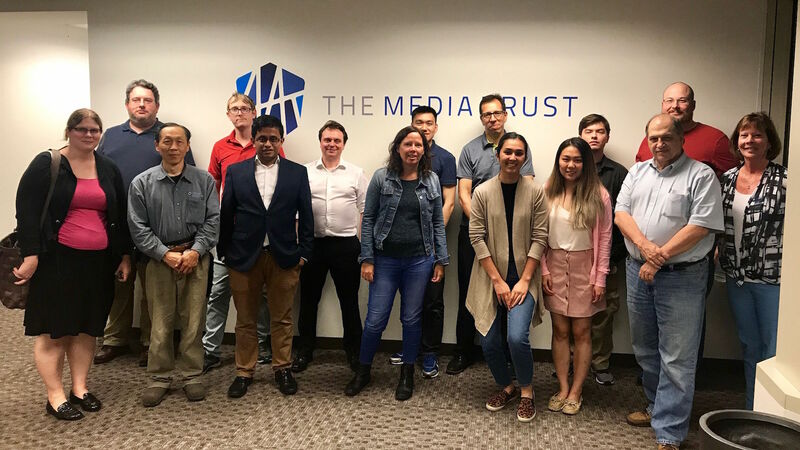 July 25, 2018 -- Finishing out our 2018 OWASP Top 10 Internet Security Vulnerabilities series, we went through defending against A7 and A9: Third Party Code Vulnerabilities and Cross Site Scripting Attacks alongside The Media Trust. The Media Trust are experts in this field and we had a great night at Media Trust HQ. 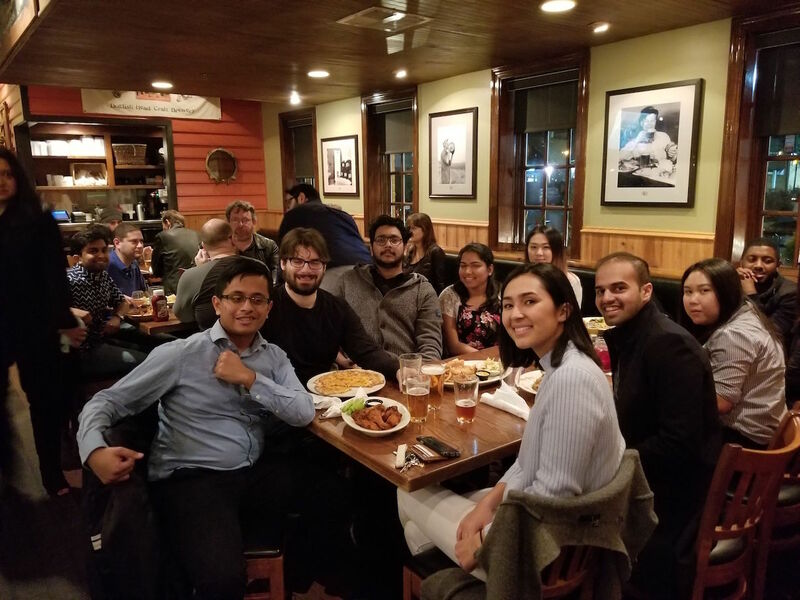 Networking and food happened. July 18, 2018 -- We covered Insecure Deserialization (A8) and XML External Entities (A4). 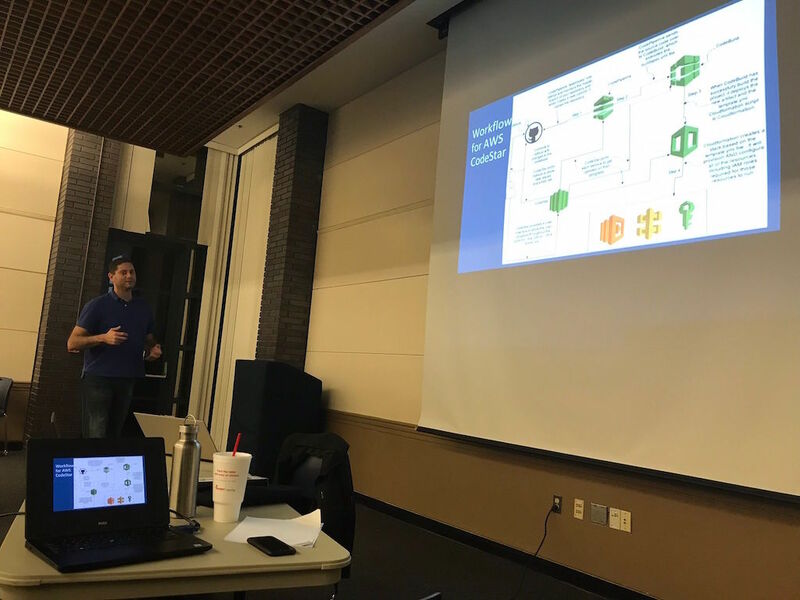 In addition Liam Randall lead a discussion on endpoint security and presented his product Critical Stack, which serves to solve multiple container and endpoint security issues. Pizza and Refreshments were provided thanks to Capital One! There was much talk about Kubernetes as well. Great night! 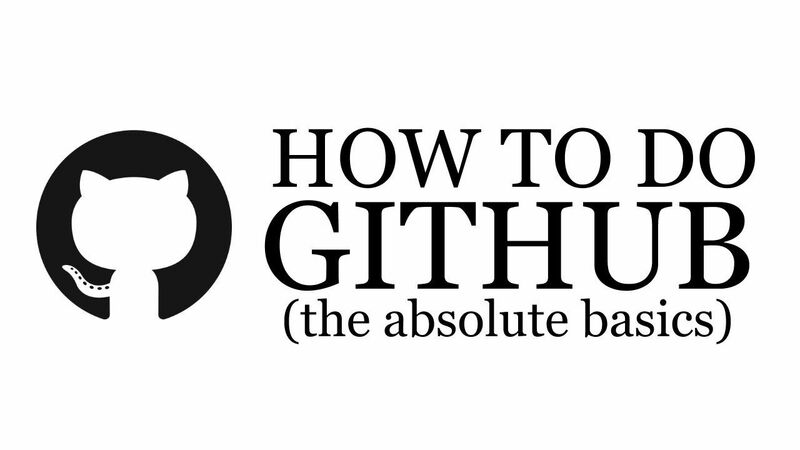 July 11, 2018 -- Git is a source code control tool that is widely used in numerous software projects to track a project and peoples' contribution. A code contribution (commit) is pushed to the main container of code (repository). But what if you need to change branches, undo a commit (revert), or merge two contributors' commits that conflict? Mahdia, who uses (and troubleshoots) Git every day broke everything down into something we could commit to. 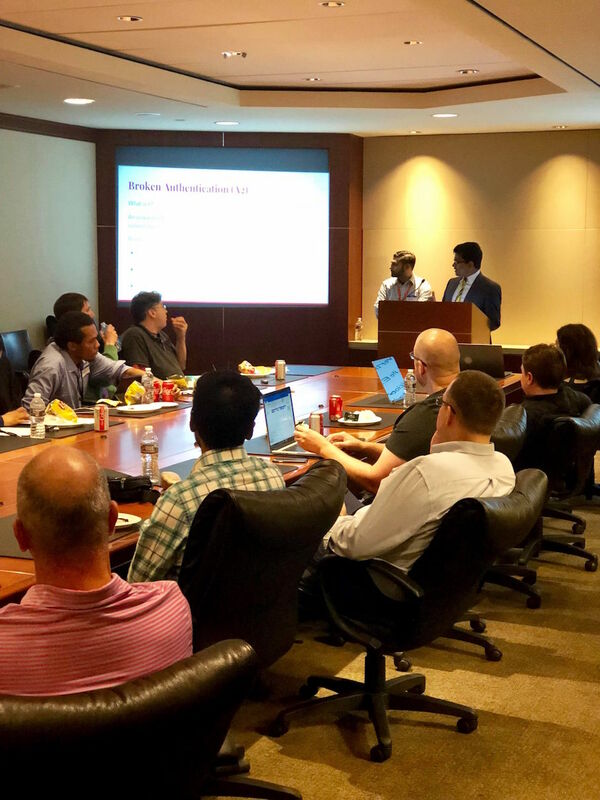 June 27, 2018 -- We were at Sevatec HQ in Crystal City this time to learn how to defend against OWASP - Broken Access Control (A2), Broken Authentication (A5), and Insufficient Monitoring and Logging (A10). Our team went through a small presentation on what A2, A5, and A10 vulnerabilities are. 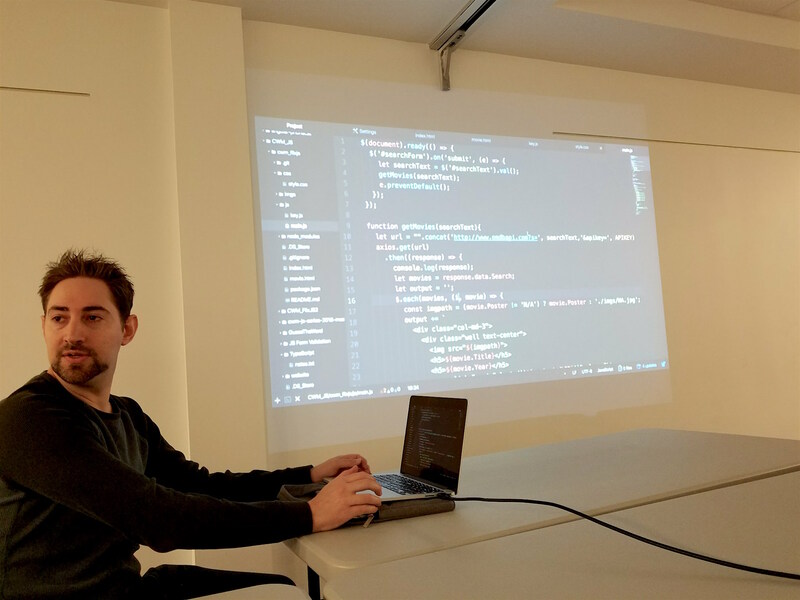 The presentation included running code from an ASP.NET website that exhibits some of the vulnerabilities, and then possible ways to resolve them. The data we worked with was hosted on Azure Cloud. June 14, 2018 -- Security considerations must be an integral part of how software is designed and written. Proactively preventing security vulnerabilities requires understanding common vulnerabilities, knowing how they may be exploited, and knowing how to write code that does not introduce such vulnerabilities to your applications. Food, Soda, venue, and Cyber Knowledge provided by Symplicity! 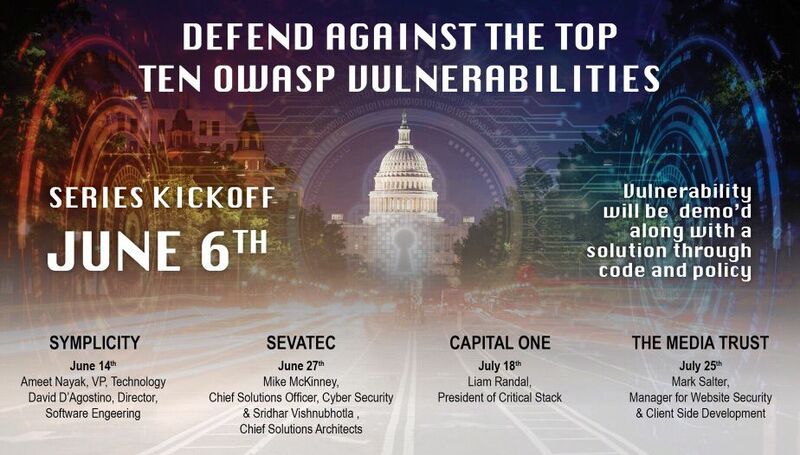 June 6, 2018 -- The main purpose of this series is to be an educational, hands-on series where companies involved in cybersecurity demo the current top 10 OWASP cyber vulnerabilities and how to defend against them through code and policy! April 25, 2018 -- Agile methodology is a very popular project (and life) management tool. 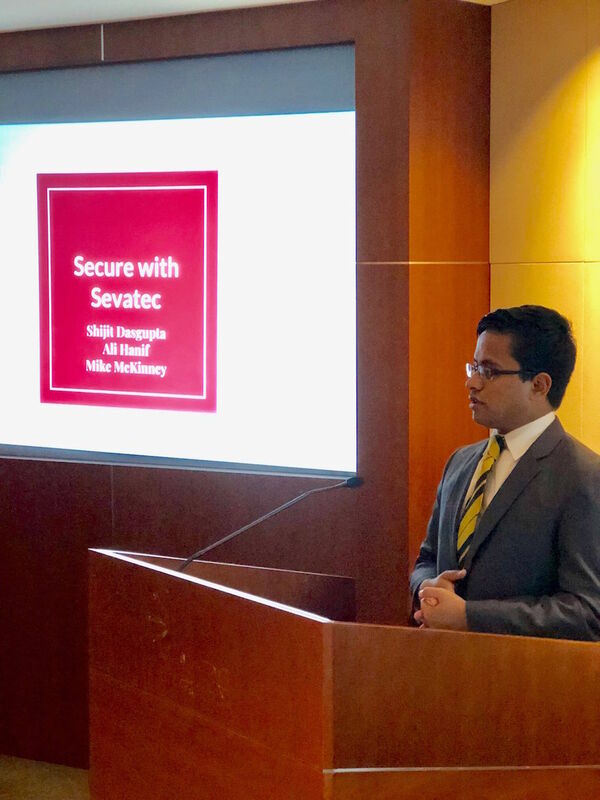 Sevatec, our sponsor for this event, practices Agile from start to finish on almost all of their contracts, with many top trained Agilists and Agile Coaches, who have worked on massive projects for Department of Homeland Security (DHS) and other federal agencies. 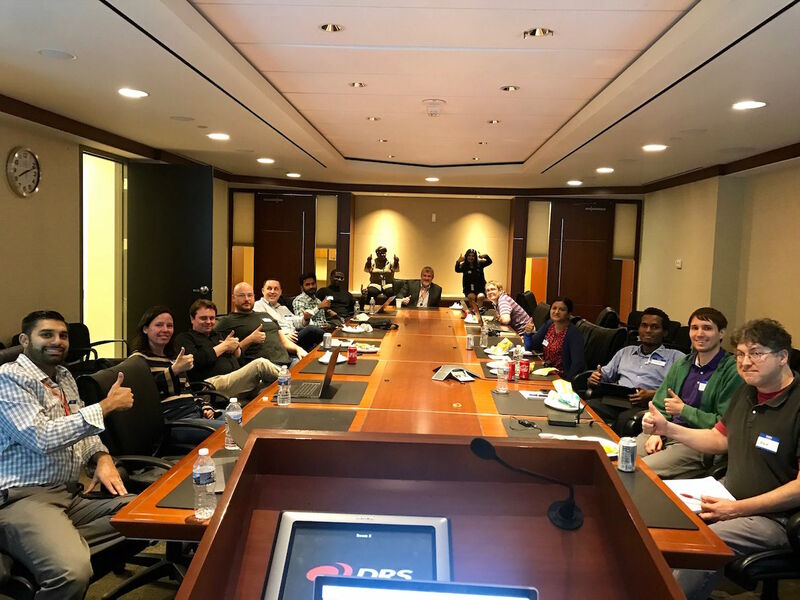 We were treated to pizza, soda, cookies, and the expertise of many friendly members of the Sevatec team at their beautiful headquarters in Fairfax. The entire event was treated as an interactive Agile exercise where the audience chose the discussion and focus points, in what may have been one of our most democratic nights to date! March 22, 2018 -- To Do: Resume Writing, Career Coaching, and Mentoring with the Mentor Method. Ever wondered how you are actually presenting yourself to the software world? 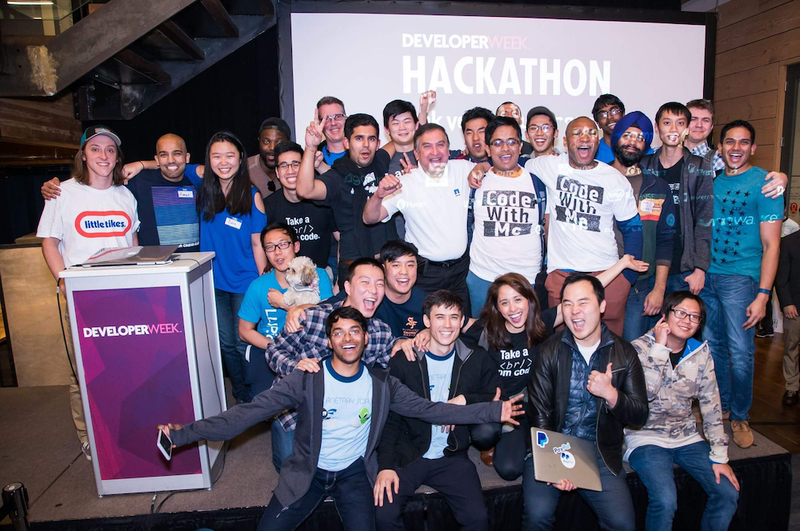 Curious about finding a tech mentor? How to list a break in employment? Or show personal projects or work in tech? We got the industry answers from an experienced Software Engineering Manager, a Marketing Manager, and a IT Consultant Business Owner. 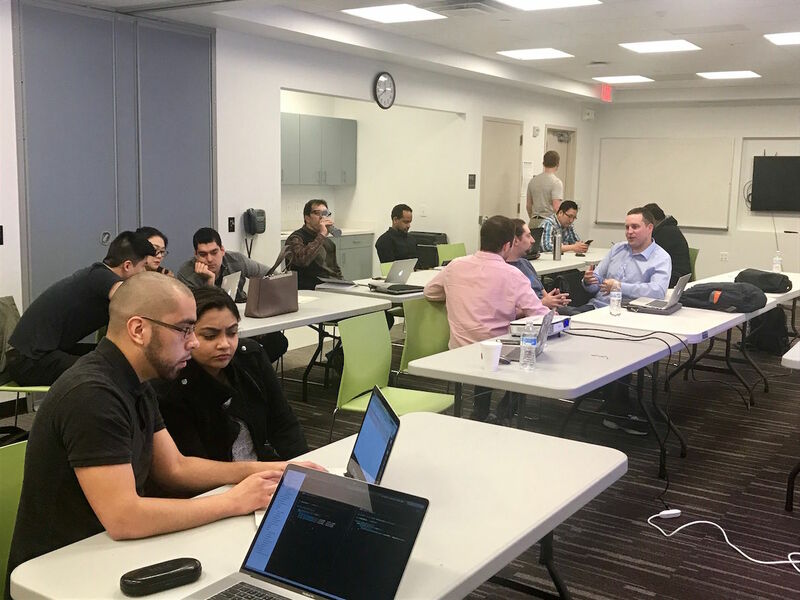 In partnership with Talener, a tech staffing firm in the Arlington area with a mission to connect tech talent with their best opportunity, we held this workshop on resume editing and career coaching. 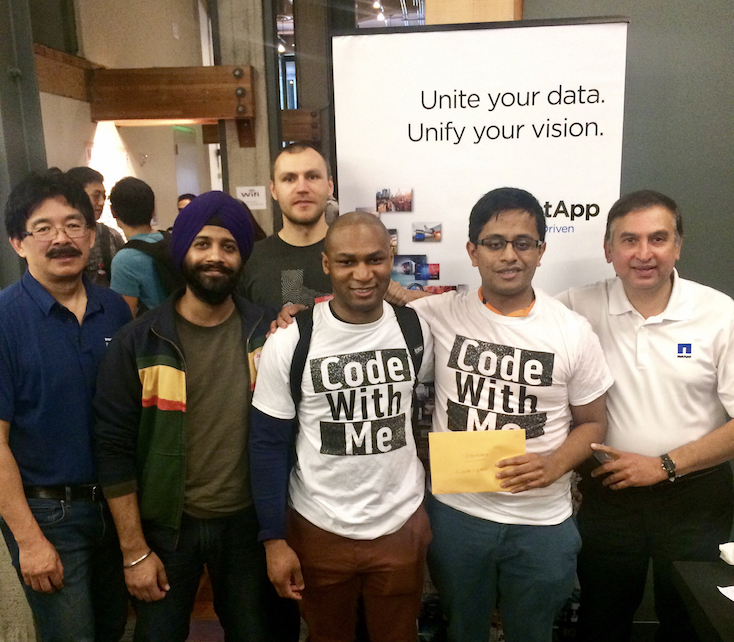 Code With Me crew Shijit Dasgupta, Diego Ruis, Sahid Bangura, and Wendy Lam headed out to San Francisco to represent and participate in the Developer Week 2018 Hackathon. There were 160 teams participating total, and we got Honorable Mention #1 out of all the teams that participated for the Prime Sponsoring Company: NetApp. They gave out 12 prizes total. 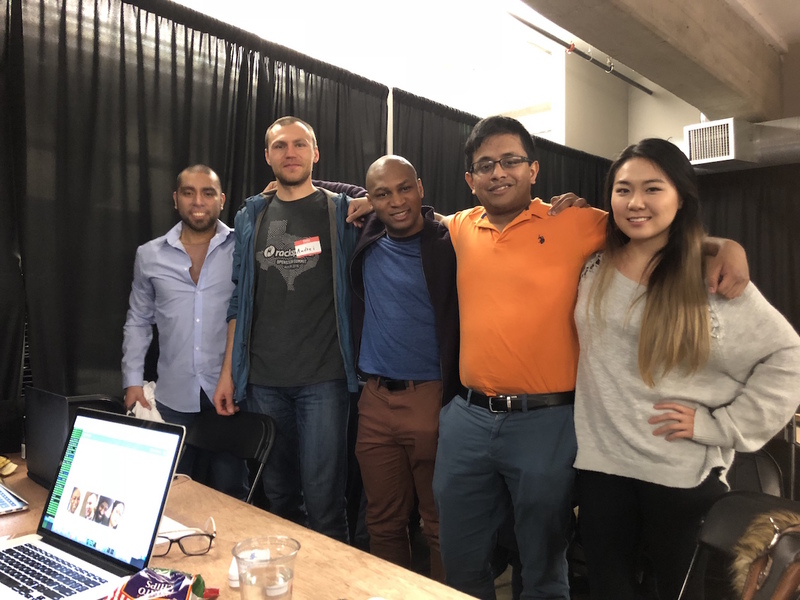 We built a web application that utilized a Deep Learning Facial Recognition Engine, stored videos and scripts on the cloud, and alerted users through a messaging API. Cloud Services and specifically AWS are changing the software architecture! We will go over EC2, S3, Lambda, ElasticSearch, DynamoDB and much more. Afternote: Brooks laid it down and got us all way more up to speed on what is going on with, and what the future of AWS land is looking like. This Code With Me event rounded out 2017. We probably had the largest and most diverse turnout to date! Really, thank you very much to everyone who made it out, and especially everyone who then went on to the holiday afterparty, and.. Hung Out With Us! Above: Our 2017 Code With Me holiday afterparty. Have a great New Year and we look forward to seeing everyone again when we fire it back up, bigger and better for 2018! 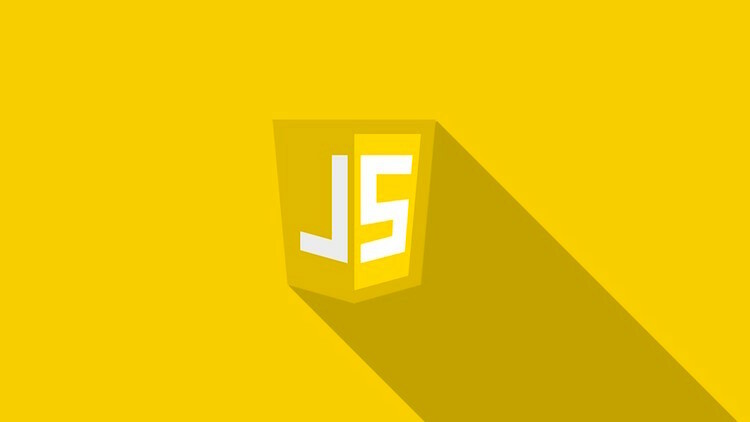 March 8, 2018 -- Learn JS! 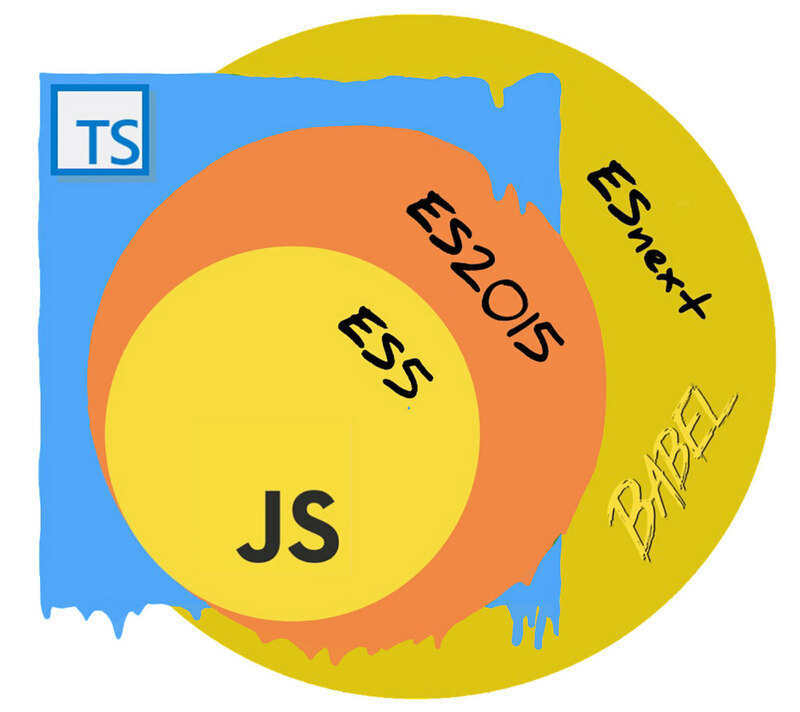 We went over some of the newer ES6+ features, with examples and challenges. May 24, 2018 -- Python shows up in most "favorite" lists for most programmers! It is an easy to learn and intuitive language! 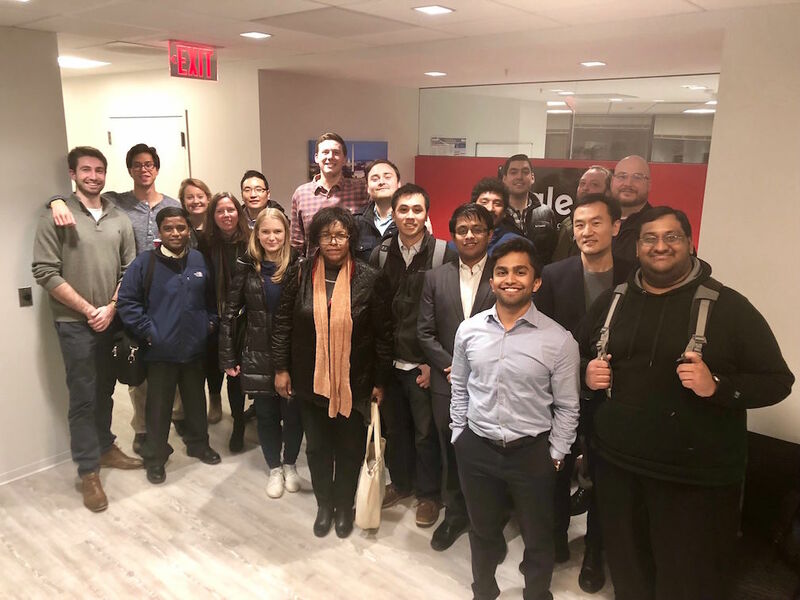 In this "Make" type of Meetup we explored the Cyber Security capabilities of Python! For this Python project we created a simple rainbow table from a list of common plaintext passwords and then tried to find the plaintext passwords from a list of hashed passwords that an attacker might have recovered. This technique: "rainbow attack" can be devastating, so talked about solutions as well. May 3, 2018 -- Python shows up in most "favorite" lists for most programmers, and it is an easy to learn and intuitive language. In this "Practice" style Meetup covered the basics of webscraping. Our goal by the end of the Night was to find the 5 most common words of the Jane Austen Novel "Sense and Sensibility", excluding the common helper verbs and prepositions. February 27, 2018 -- We discussed the basics of what are algorithms, when and why to use them, and how to improve the efficiency of our code with them. Several Java code samples and a quick coding challenge. We covered: Time Complexity, Linear and Binary Search, Merge and Quick Sorting, Iteration, Recursion, and an overview and solution to Dijkstra's Algorithm/Shortest Path/Traveling Salesman Problem. Jamming with Java: Make Mobile Android Apps! February 22, 2018 -- We learned from a Mobile Engineer on how to construct Java apps for the Android environment on Android Studio! Had a brief talk on how to get setup, then went over tools and what it takes to be an Android Developer. In addition, we implemented a scheduler for our Movie Theater System from Build Night! February 15, 2018 -- Our objective? Create a Movie Theater Reservation System. Find the number of seats available within the venue (Note: available seats are seats that are neither held nor reserved). Find and hold the best available seats on behalf of a customer (Note: each ticket hold should expire within a set number of seconds). Reserve and commit a specific group of held seats for a customer. February 1, 2018 -- We reviewed Data Structures in Java and did an overview of Collections. Then went into three sample problems and solutions. Lastly we posed the Movie Theater Problem and saw how we might solve it! We lastly presented our solution. 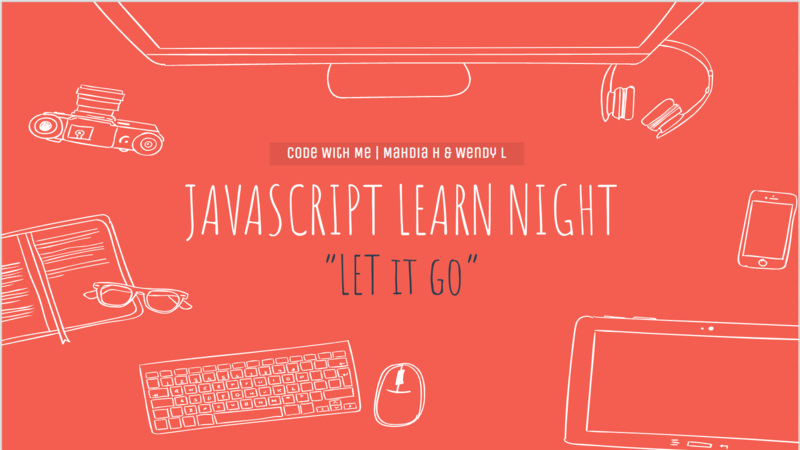 Incorporated what we learned from the Animal Kingdom Java Example (From our previous Learn Night): Objects, Classes, Methods, OOP Basics, Inheritance, Polymorphism, Encapsulation, Overriding, and Interfaces. January 24, 2018 -- Java is the language everyone loves to hate, but hates to love. It is incredibly powerful and relevant from 1995 to today, with no indication of slowing down. Let's find out why! 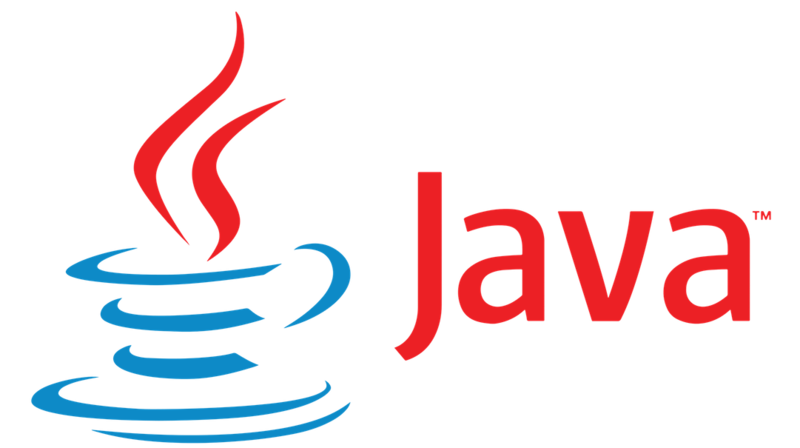 And since it is object-oriented, as is life - lets learn about the Animal Kingdom through Java!